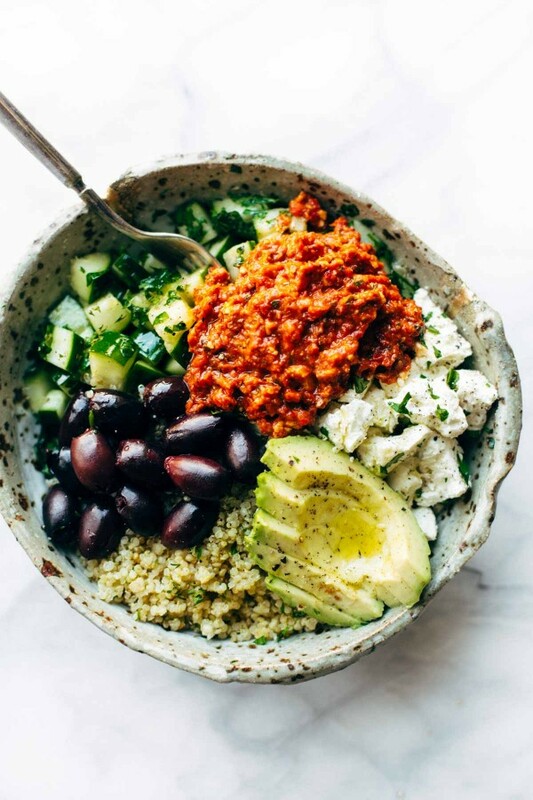 One night this week, we had Mediterranean-inspired quinoa bowls, which I first saw on Pinterest by way of Pinch of Yum. I don’t do the red pepper sauce – instead I just stir store-bought pesto into the hot quinoa. I highly recommend: both easy and delicious, particularly if you keep pesto, cucumber, and feta in the house at all times (as I do). Anatomy of a Housing Bubble. Chills, chills, chills! Someone told me We Are Blood, a documentary about skateboarding, is good. And, lastly – I hit up Matches Fashion earlier, which is one of my favourite internet pastimes. 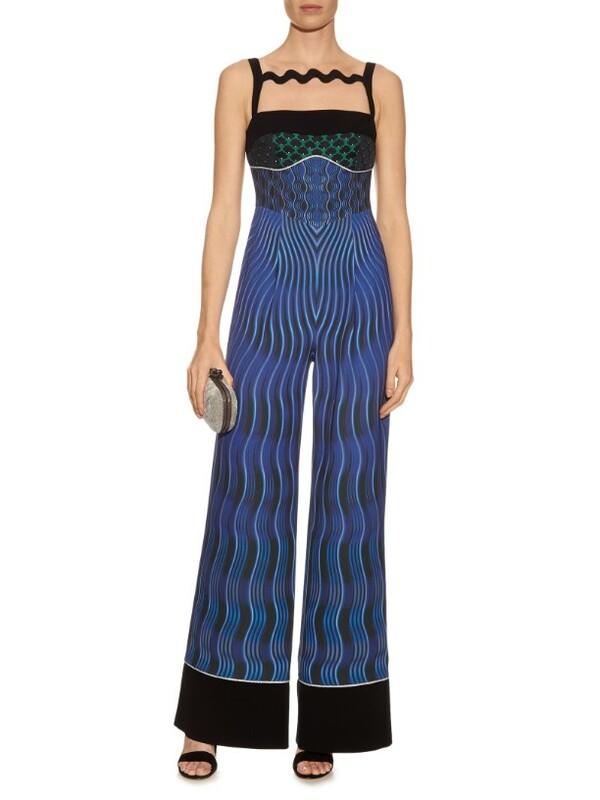 (Like window shopping, but in pajamas). And then I saw this, and thought: “Wow. 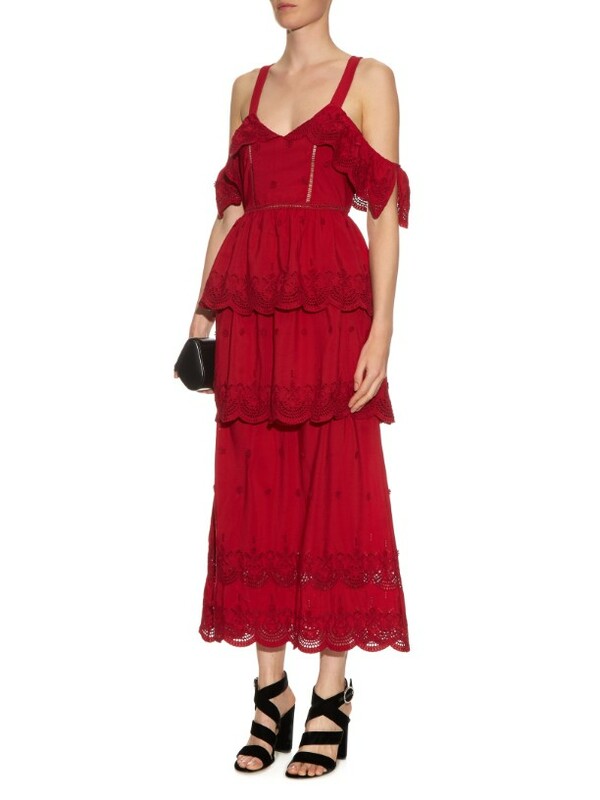 What a dress!” I will not purchase, but I want to. 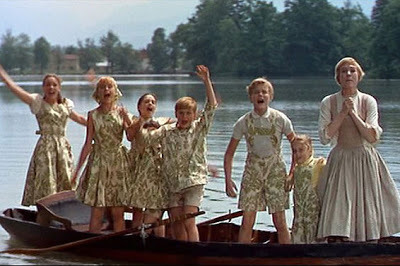 Obviously, someone did not watch the Sound of Music 800 times. 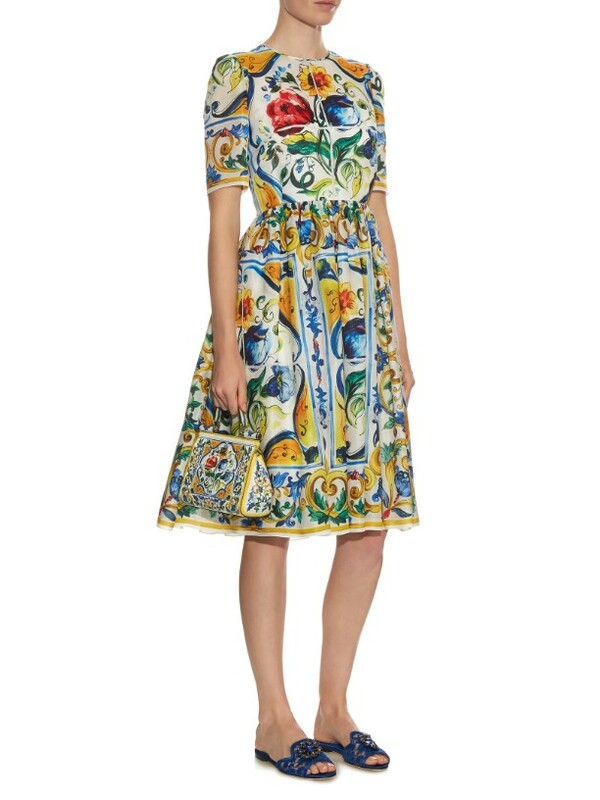 That Dolce and Gabbana number has Liesl Von Trapp written all over it. Bachelor dandies, drinkers of brandies – take me dancing!